Babisqa, also known as babiska, was an early Byzantine settlement and trading center in the area of the Dead Cities in northwestern Syria. The site contains the last Byzantine church of northern Syria, which was inaugurated in 610 AD. 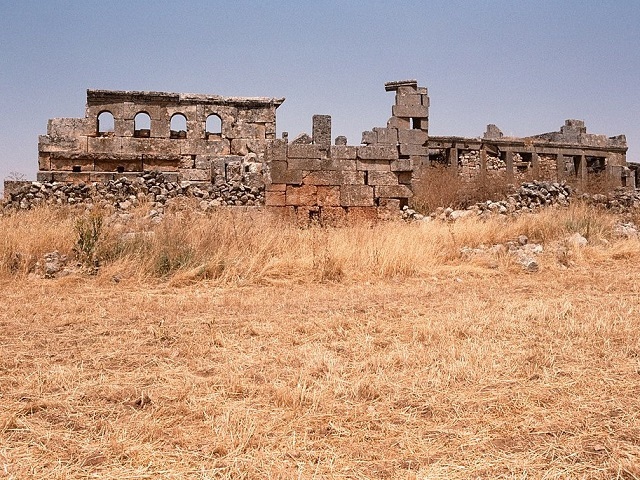 Babisqa was inscribed as a UNESCO World Heritage Site as part of Ancient Villages of Northern Syria in 2011.